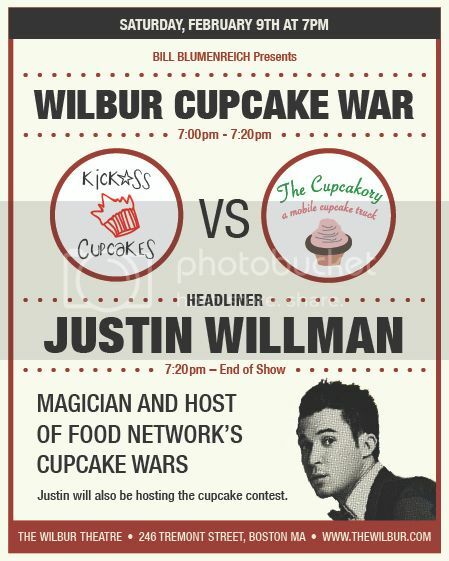 Justin Willman’s All Tricked Out Magic Show Feb 9 just got sweeter with a local Cupcake War to kick off the evening! 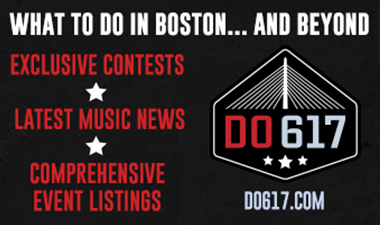 Two local cupcake powerhouses, Kickass Cupcakes & Cupcakory, will finally answer the age old question "who makes greater Boston’s best cupcake?". Owners Sara Ross from Kickass Cupcakes & Diane Demarco from Cupcakory will be showcasing their creative confections at the start of Food Network’s Cupcake War host Justin Willman’s debut show at the historic Wilbur in downtown Boston. Boston Herald Inside Track columnist Laura Raposa and Top Chef finalist and Sweet Cheeks owner/head chef Tiffani Faison will be judging the contest alongside a lucky patron of the event, who will be picked from the audience to be the third judge of the Cupcake War. Justin Willman will take the reins of hosting the cupcake contest. 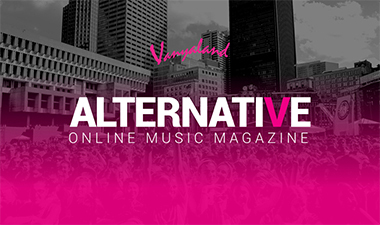 The LA Times calls Justin Willman, “a new breed of magician who’s making magic cool again for grown-ups.” From his monthly sell-out shows in the back of a trendy LA comic book shop to huge theaters and music venues across the country, Justin has become one of the busiest touring performers in America. His comedy-flavored miracles have earned him a devoted cult following as well as frequent television appearances on The Ellen Degeneres Show and The Tonight Show with Jay Leno. Sweet-toothed frosting fans will recognize Justin as the magical host of Cupcake Wars on the Food Network for the past eight seasons, but his greatest trick to date was receiving a standing ovation from President Obama following a private performance at the White House. How did he do it? Magnets.